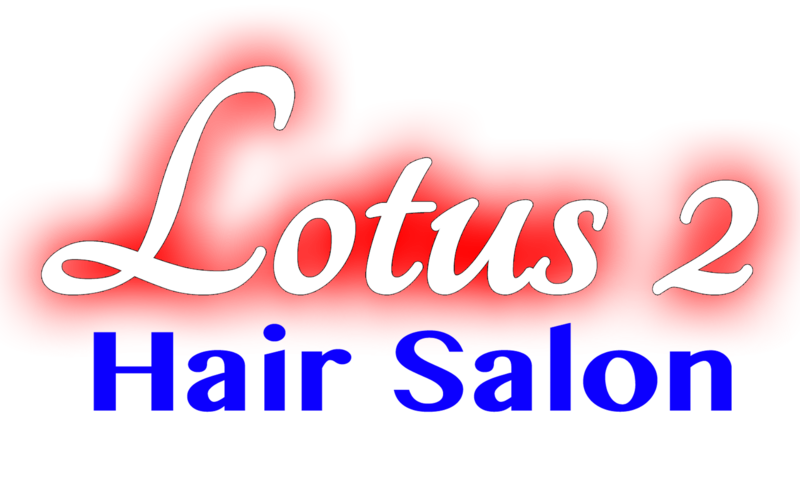 Come and enjoy an excellent salon experience only Lotus 2 Hair Salon can provide. 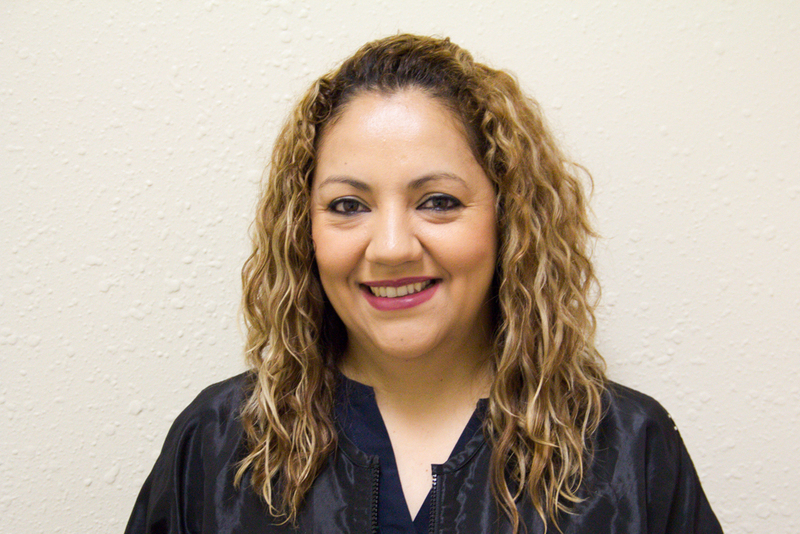 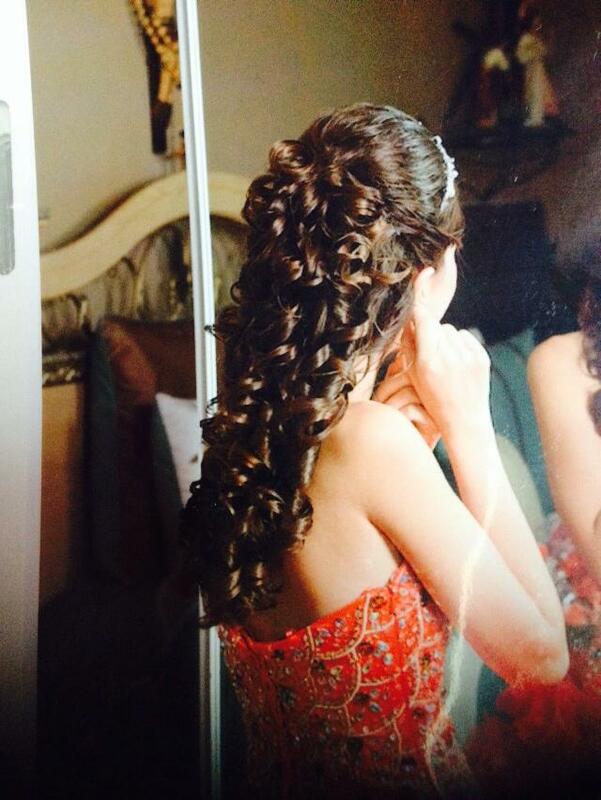 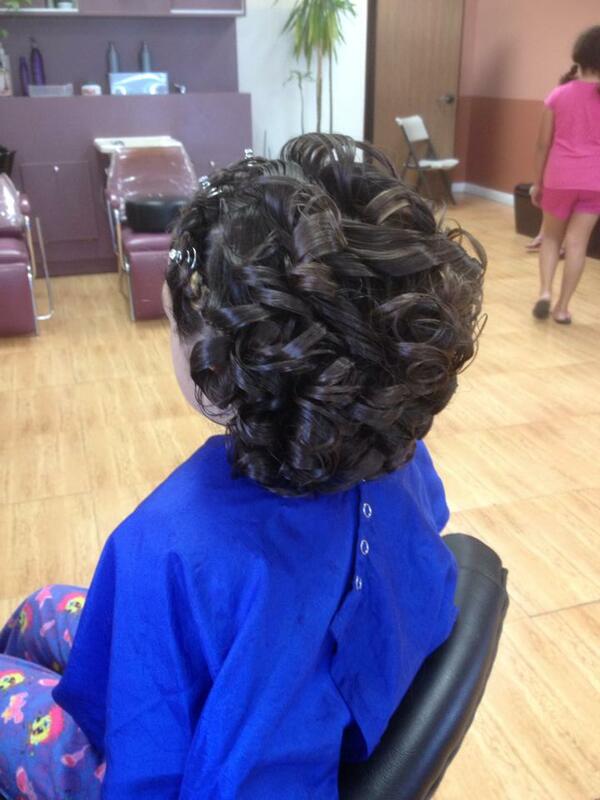 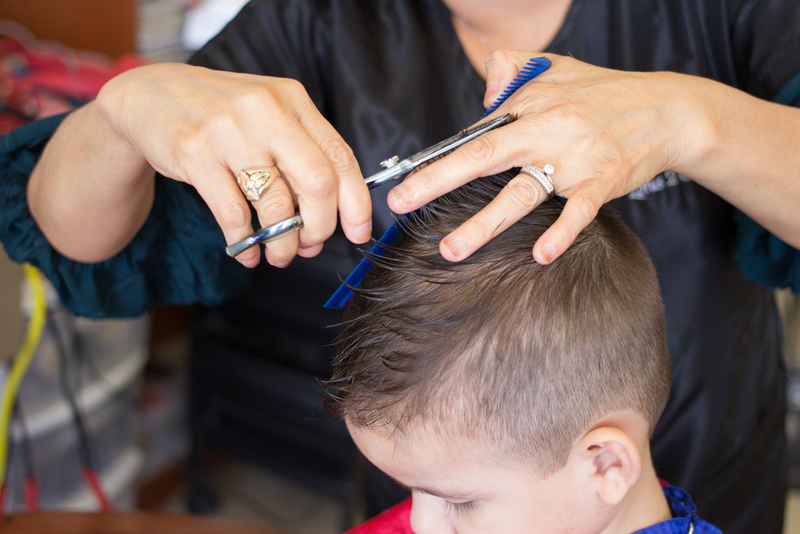 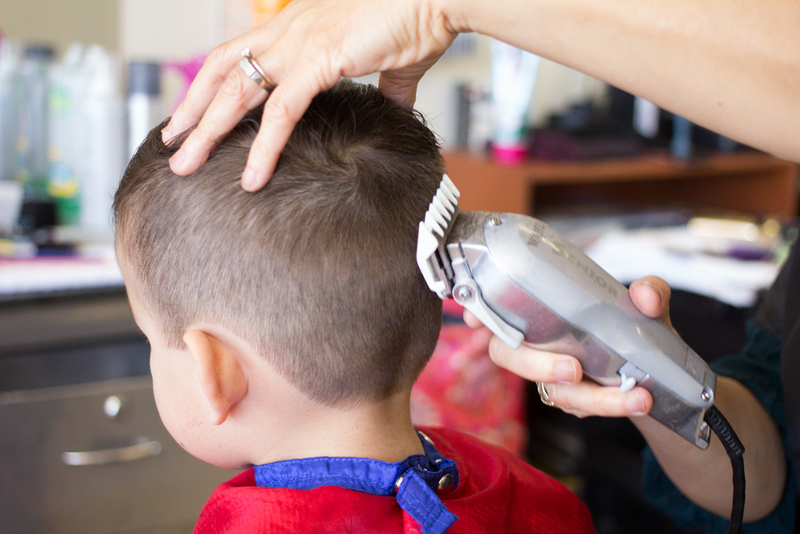 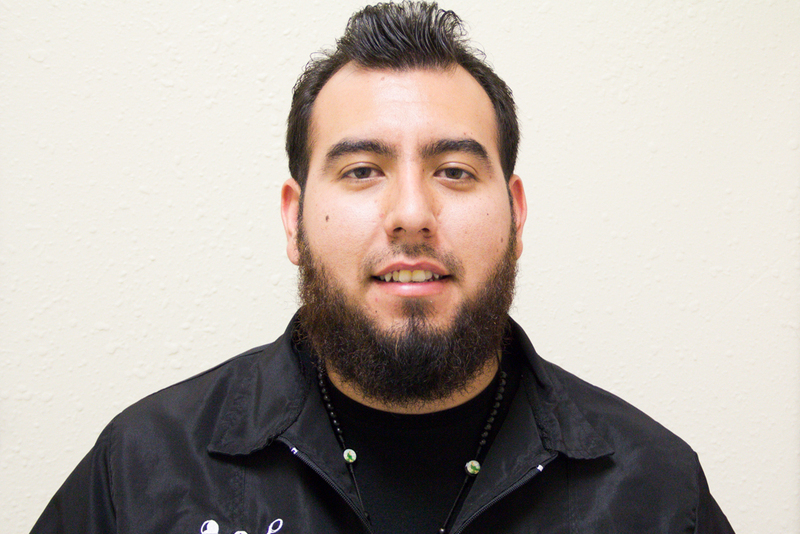 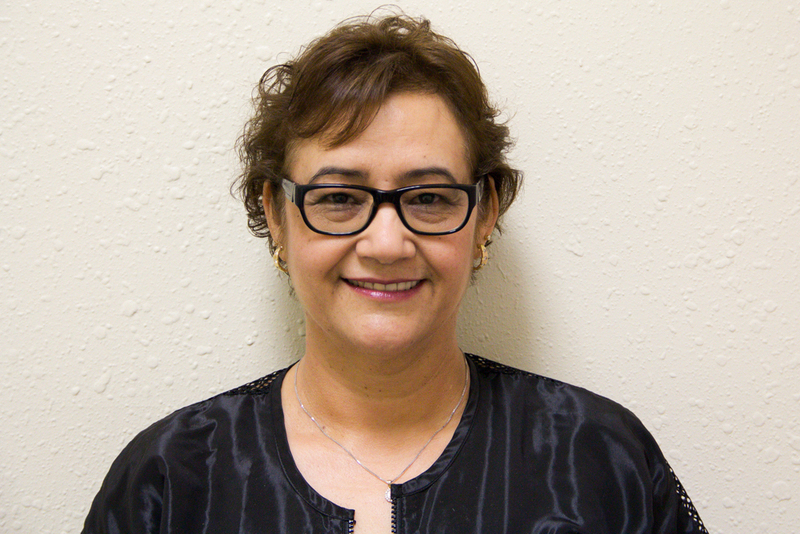 We are staffed by trained professionals specializing in a wide variety of haircuts and styles. 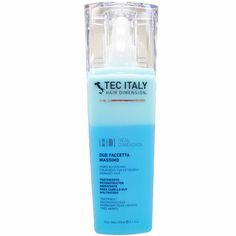 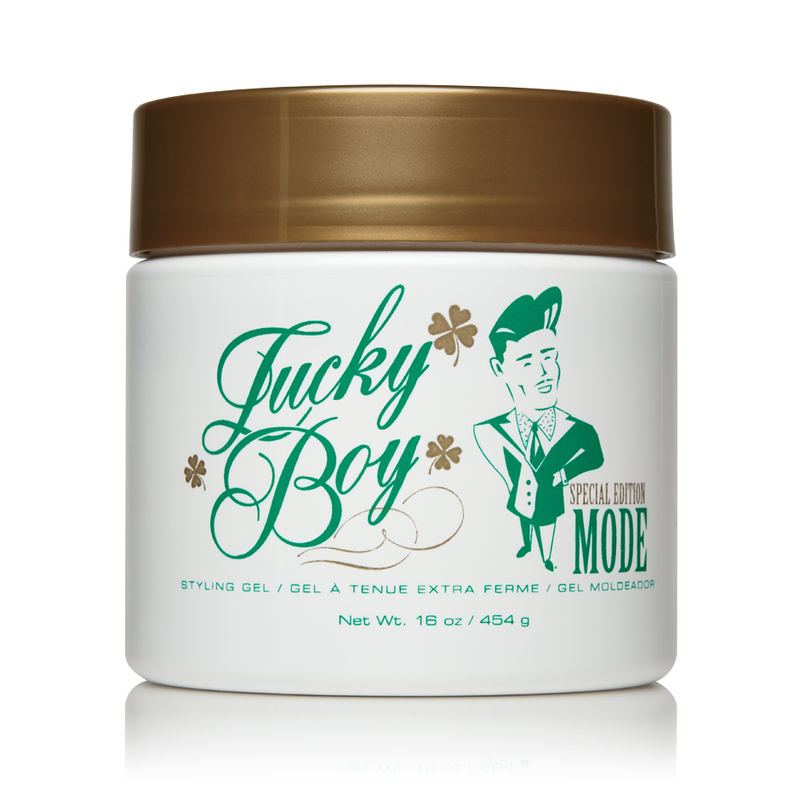 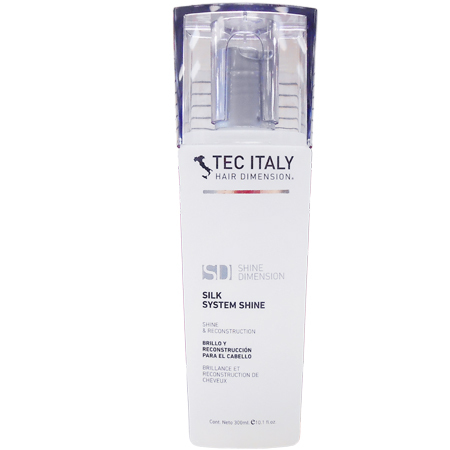 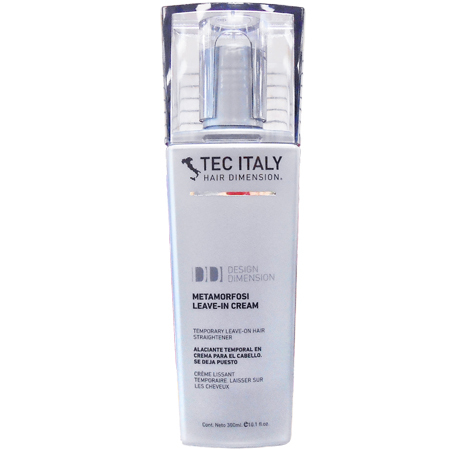 In addition, we offer high quality hair products for both men and women ranging from hair gels to treatment products. 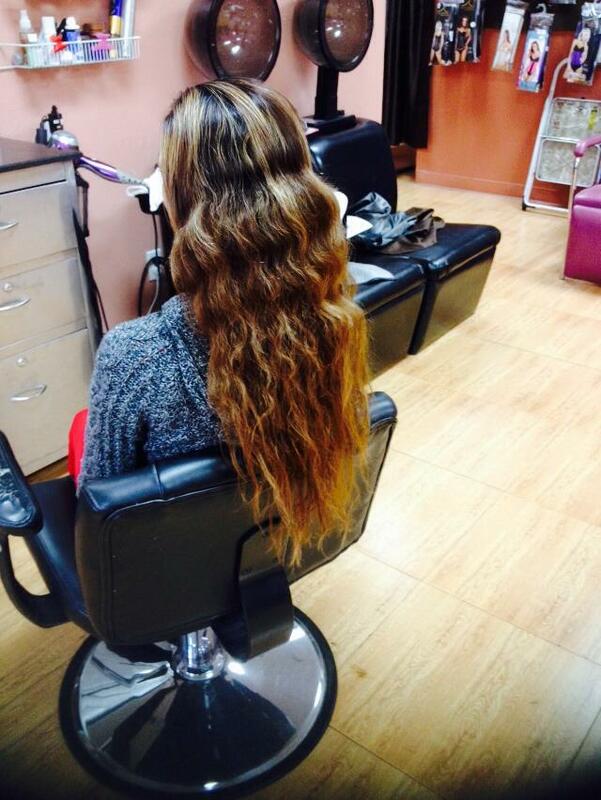 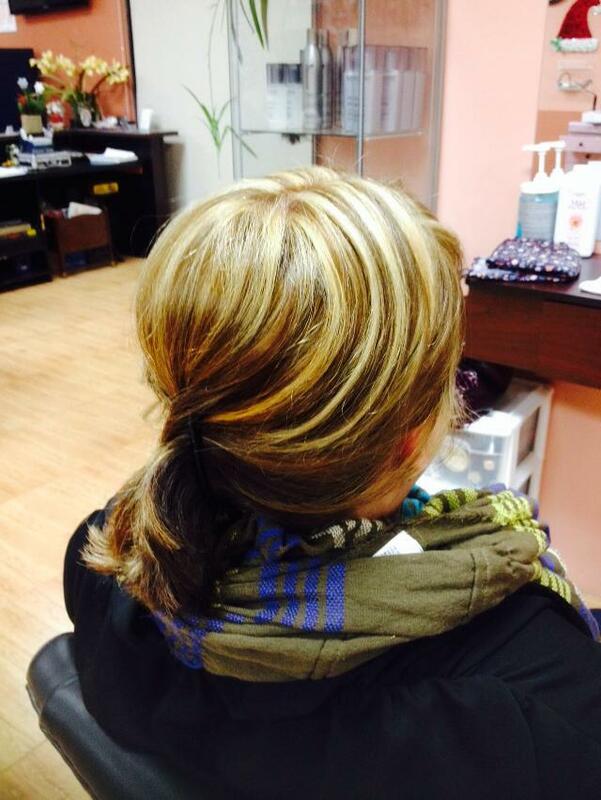 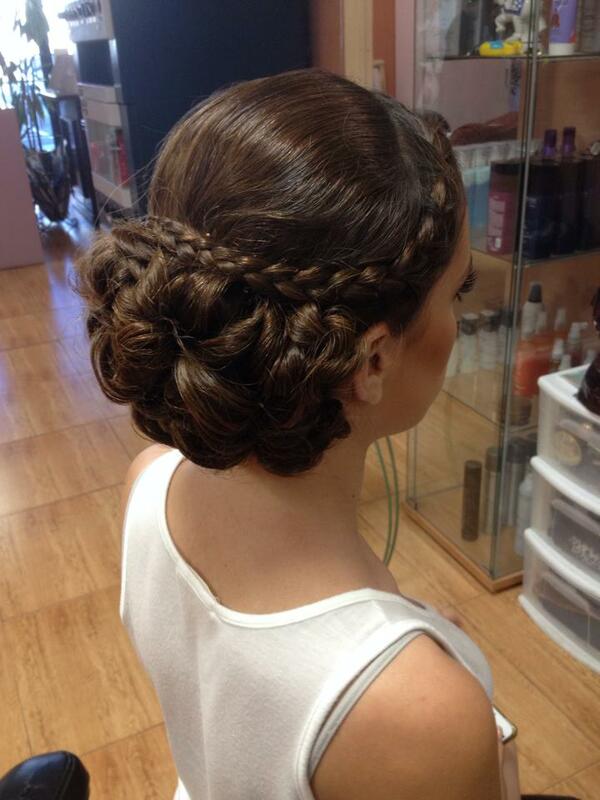 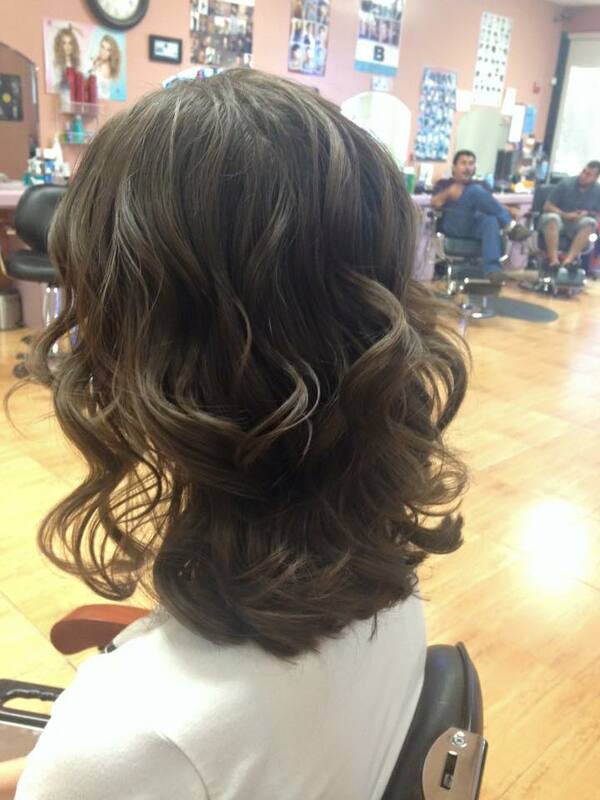 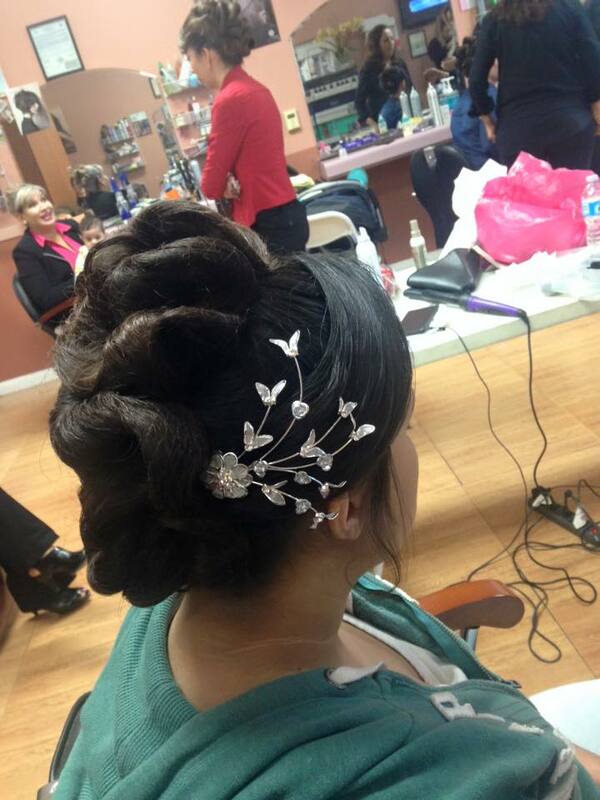 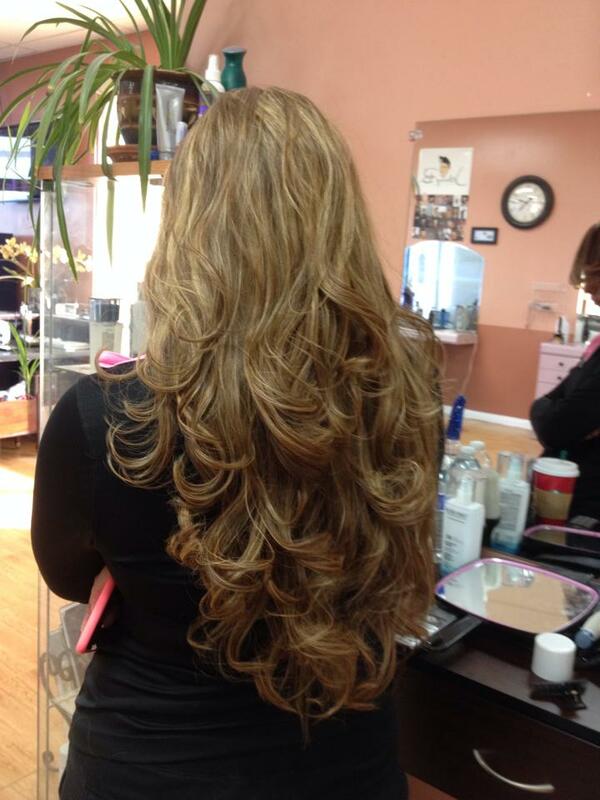 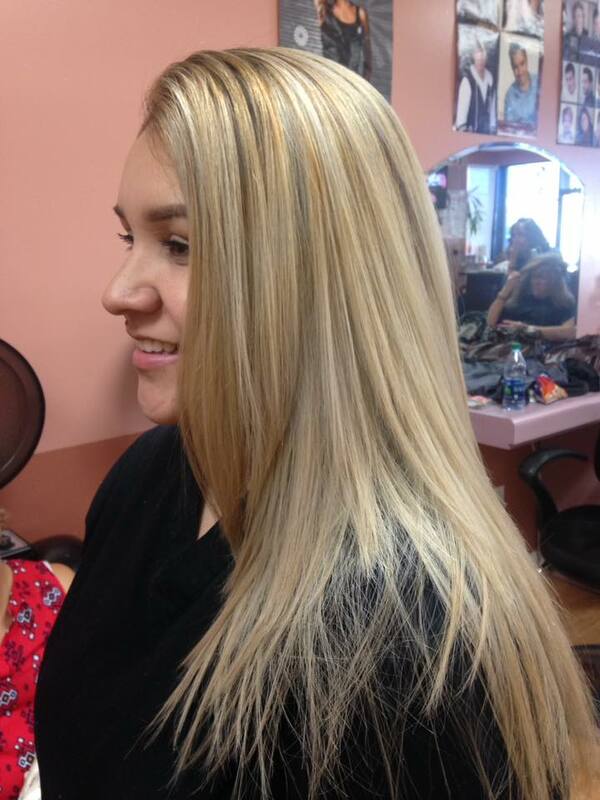 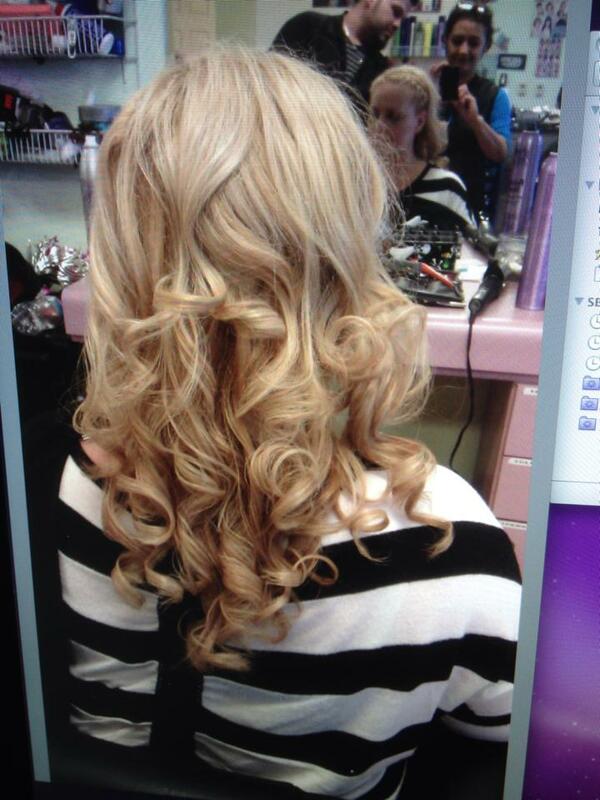 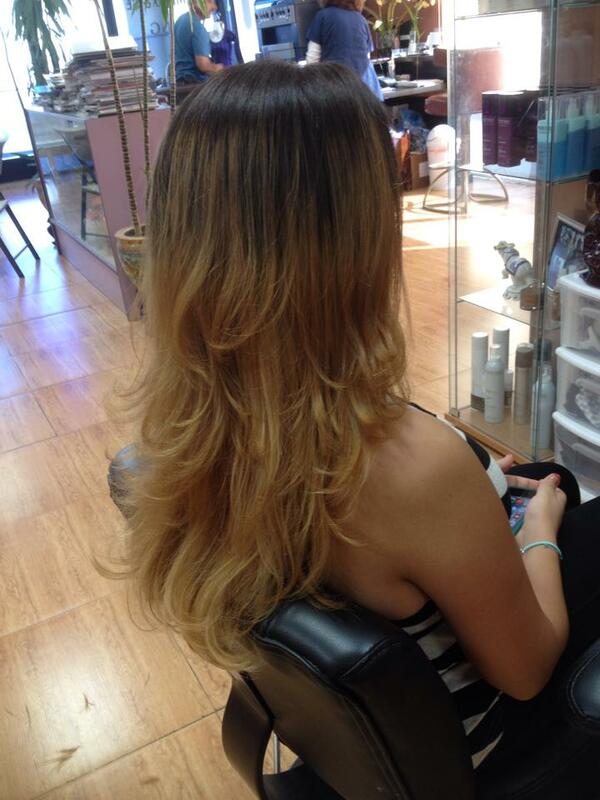 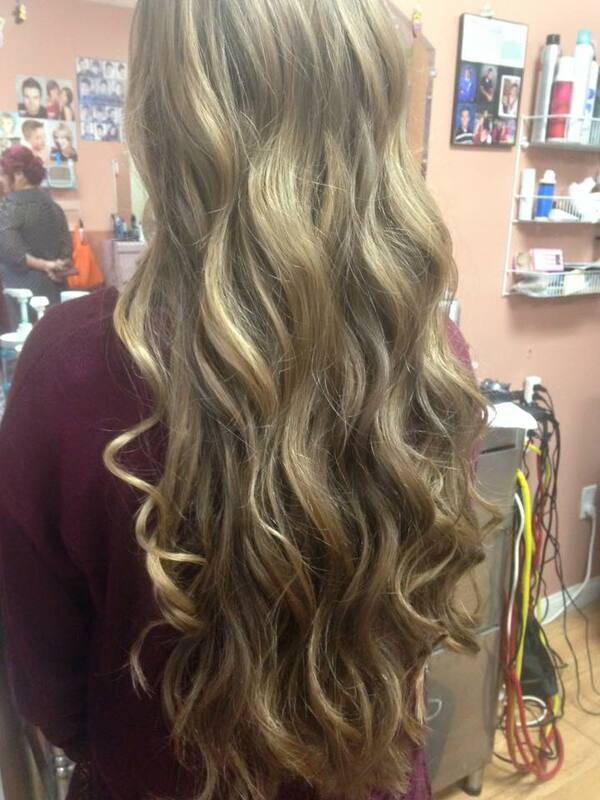 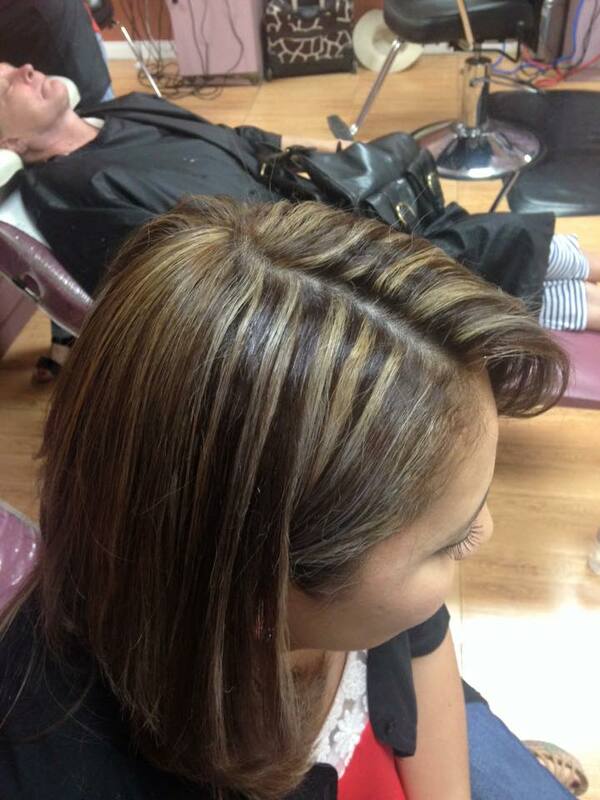 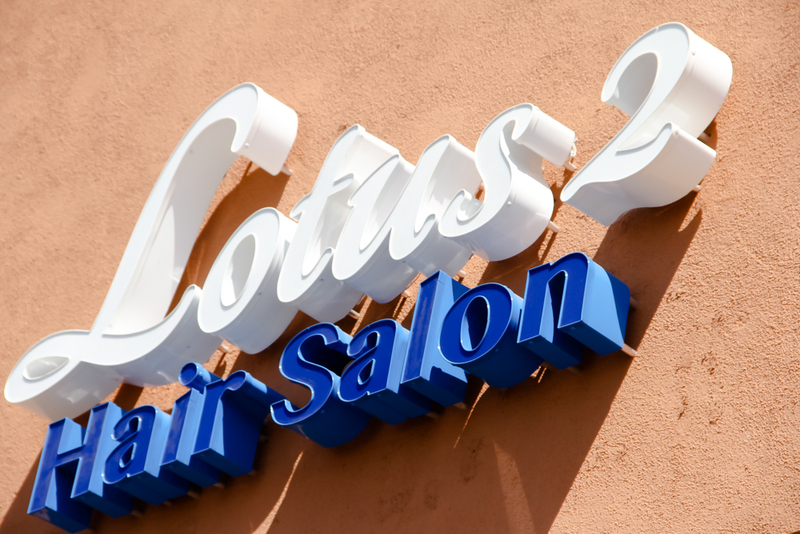 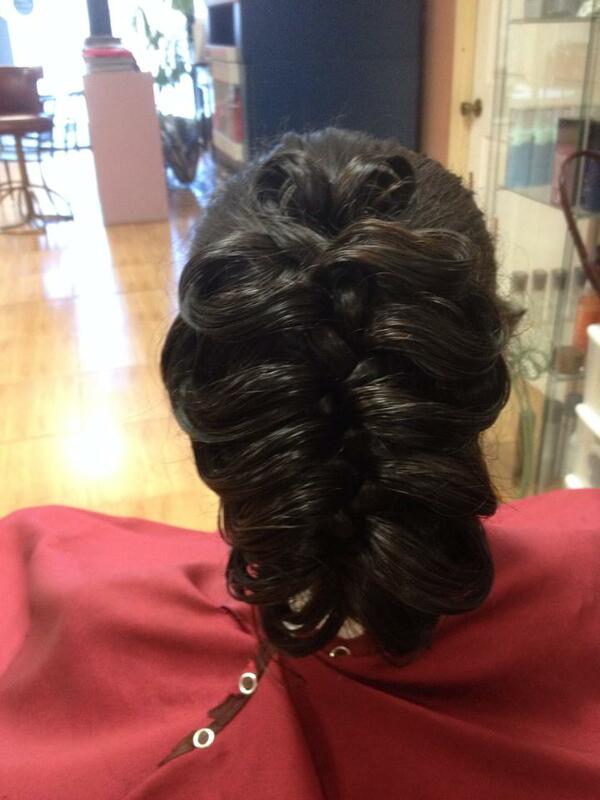 At Lotus 2 Hair Salon, we are confident in our ability to provide proper customer care and satisfaction. 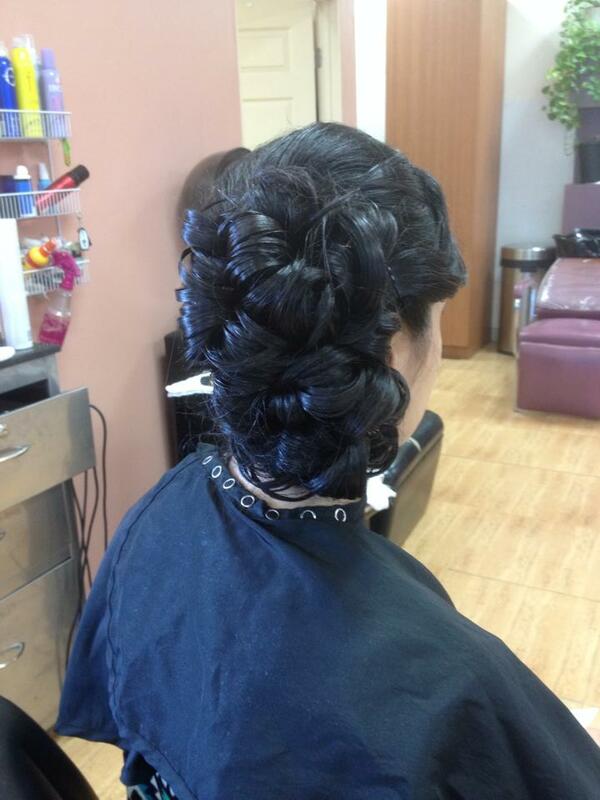 Whether it is a special occasion or a revitalization, we pride ourselves in the ability to provide the ultimate salon experience with the help of our dedicated team of experts. 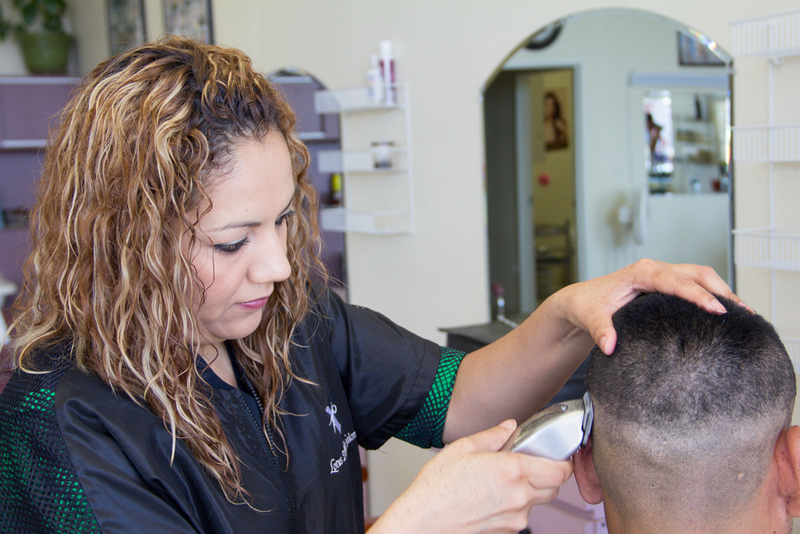 With this support, we are able to offer diverse styling options for men and women. 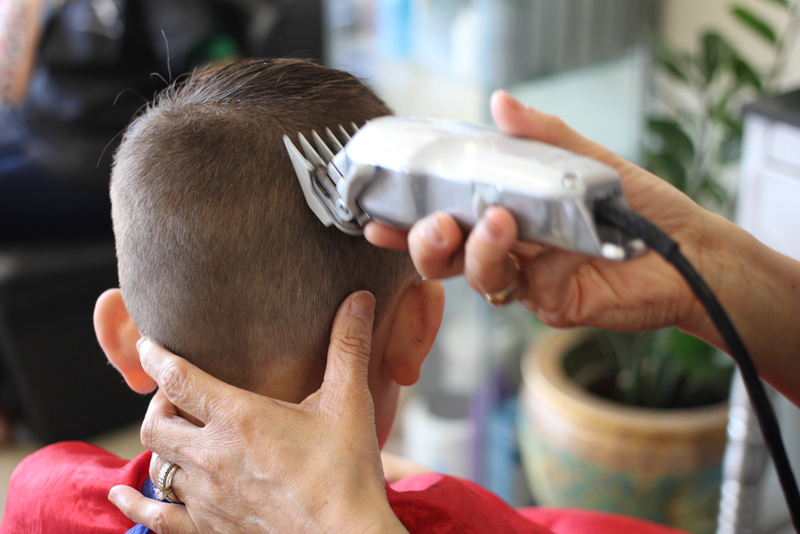 Within our welcoming atmosphere, we specialize in a wide variety of haircut and styling options for both men and women. 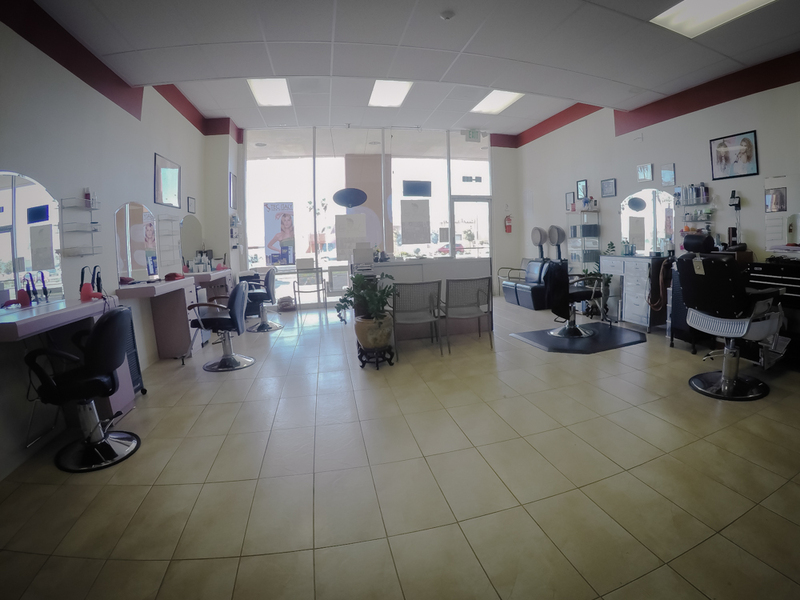 In addition, we offer hair removal services conducted by trained and licensed professionals to ensure customer satisfaction. 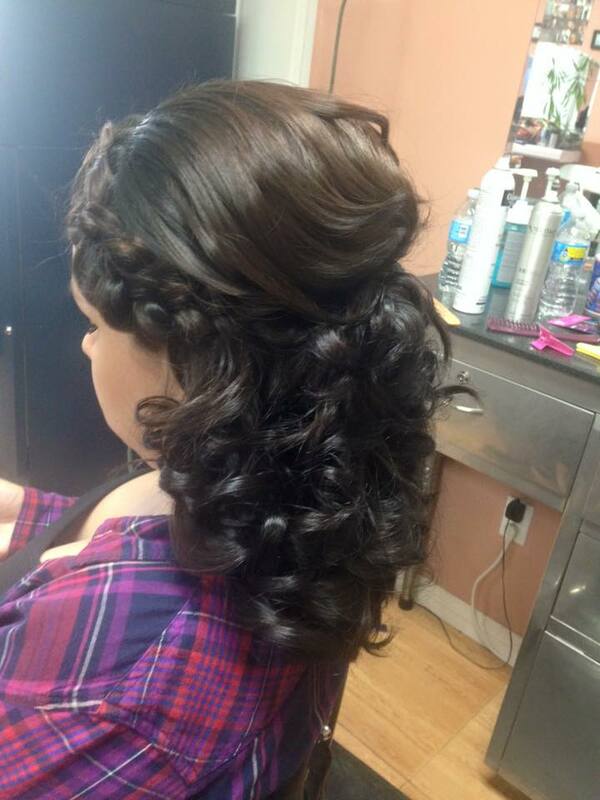 (Visit us for pricing details). 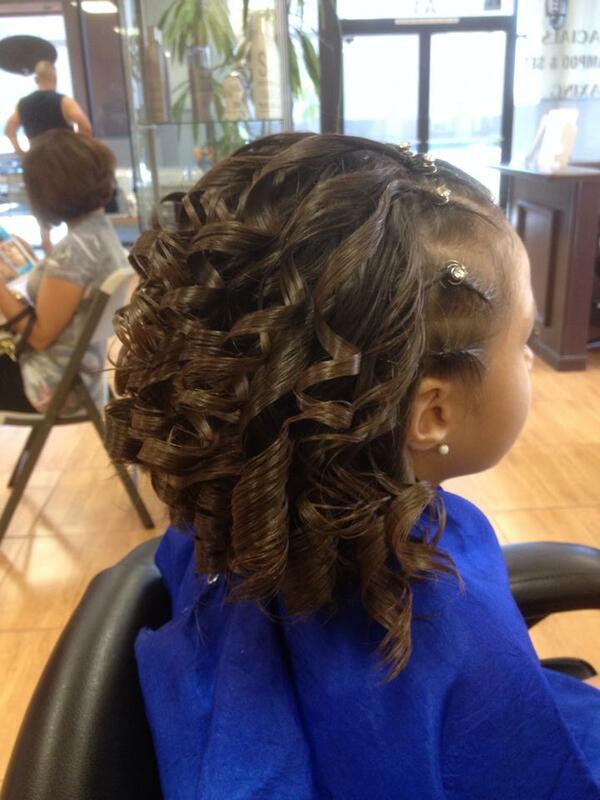 Visit us or call to make an appointment. 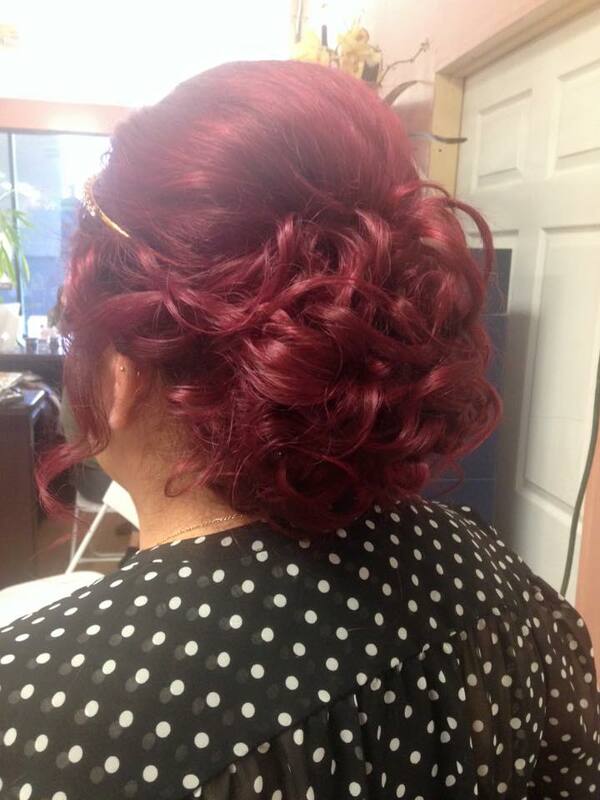 Monica has been my stylist for about 12 year's for one she's an amazing women. 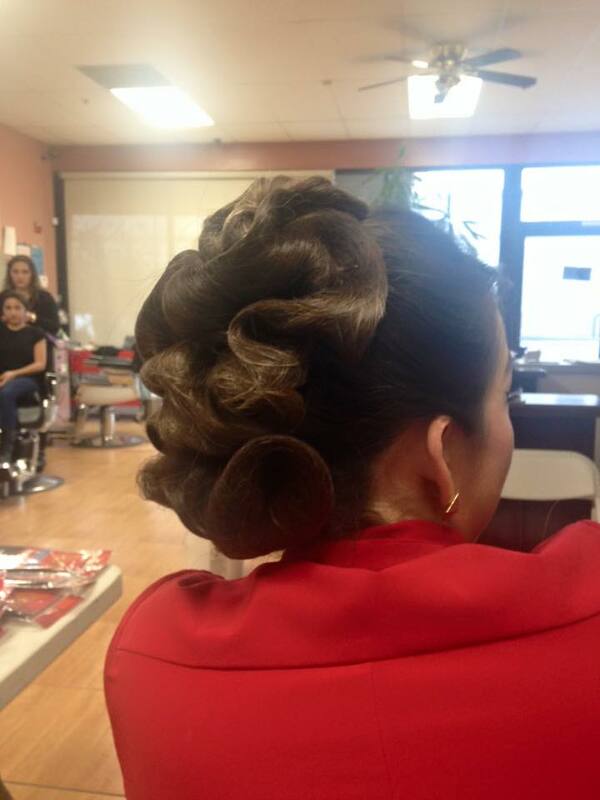 She runs her business with pride and pleasure I feel confident to always recommend her as a awesome hair stylist.